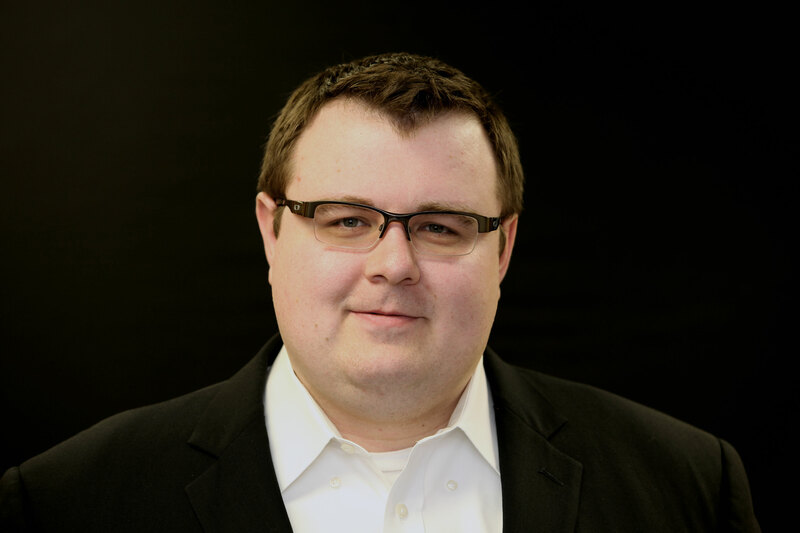 Mike oversees the internal finance and human resource operations for The Visionary Group and CPA Growth, as well as handles client scheduling, billing, and strategic support issues for our clients. He is involved in the development of websites, literature, generating proposals for our clients to deliver to a prospect, PowerPoints, and prospecting strategies. Mike writes and edits a significant amount of content for our clients and is involved in managing third party social media content. He interacts weekly with different clients consulting on firm strategic needs including firm prospecting, referral partner development, and existing client cross-selling opportunities. He holds a Bachelor’s degree from Northern Illinois University. Before joining Visionary, he worked for Intuit specializing in helping accountants implement their payroll software. He is QuickBooks certified.